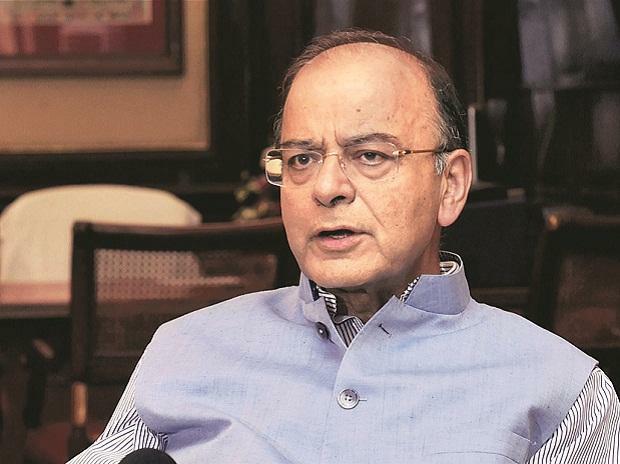 Finance Minister Arun Jaitley said on Monday fast economic growth and rapid urbanisation would slash the number of people in extreme poverty by 2021 and end it completely in the decade after that. More than 21 per cent of India's 1.3 billion people lived on less than $1.90 a day in 2011, when the last census was taken, according to the World Bank. The economy is a major issue in a staggered general election that began on Thursday and will end on May 19, with the main opposition Congress party rejecting a rosy picture Prime Minister Narendra Modi's Bharatiya Janata Party (BJP) has been presenting. Jaitley, who heads the BJP's publicity department in the election, said the number of people who live in poverty would drop to below 15 per cent in the next three years and to a negligible level in the 10 years after that. "Urbanisation will increase, the size of the middle-class will grow and the economy will expand manifolds," Jaitley said in a Facebook post. "These will add to the number of jobs, and as the experience of the past three decades have shown in the liberalised economy, every section of citizens will benefit." Economic growth in recent years had generated enough revenue for states to work more on poverty alleviation, job creation and improving healthcare and education, he said. "It relates to our sovereignty, integrity and security." Modi has won public praise by taking a tough line on Pakistan, which India accuses of backing separatist militants in Muslim-majority Kashmir. Pakistan denies that.